A lesser tributary of the River Sirion, that rose in the heights of Dorthonion and flowed westward to meet the Sirion at the Fen of Serech. 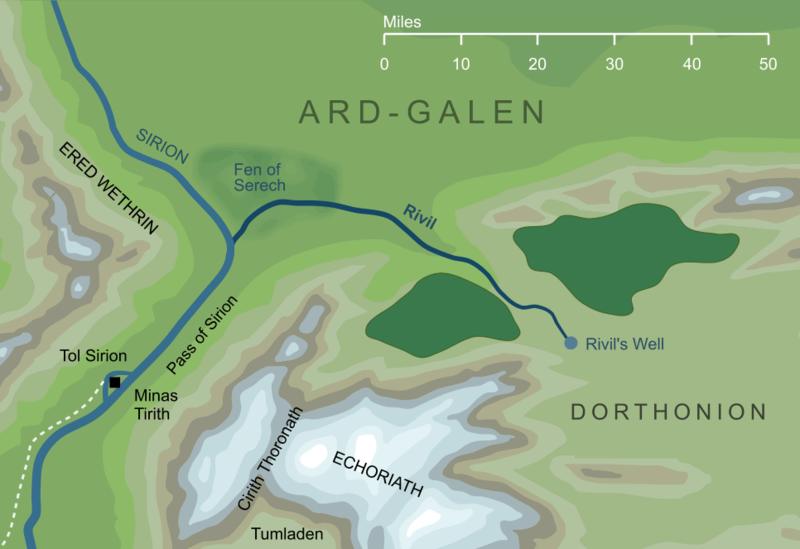 The name of this river is never explained by Tolkien, but it seems likely to relate to the Elvish element rip-, which is explicitly connected with rushing rivers. Original content © copyright Mark Fisher 1998, 2001, 2009, 2017. All rights reserved. For conditions of reuse, see the Site FAQ.